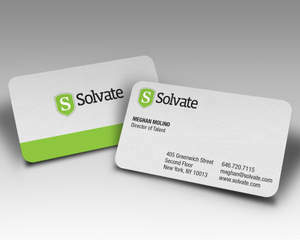 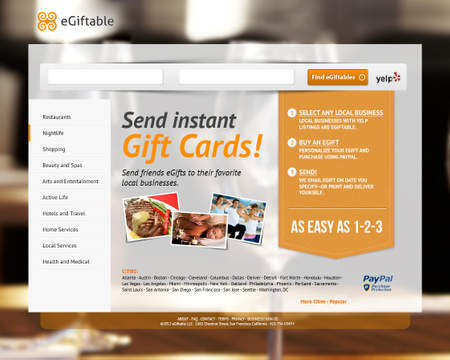 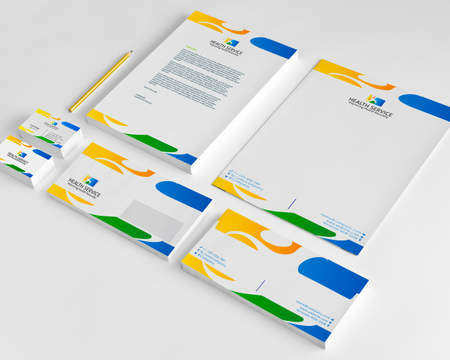 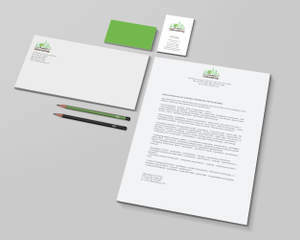 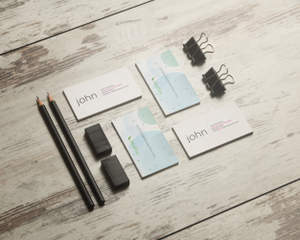 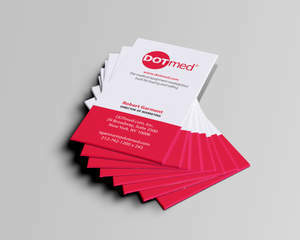 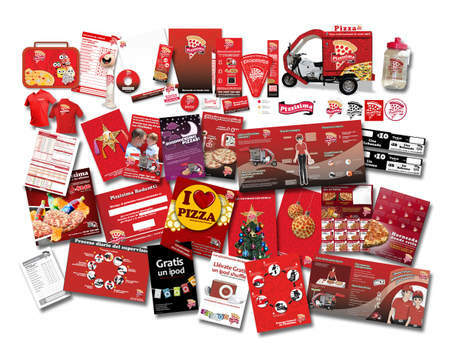 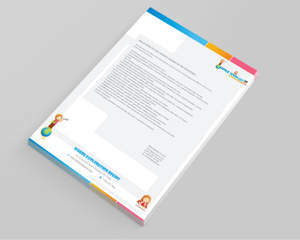 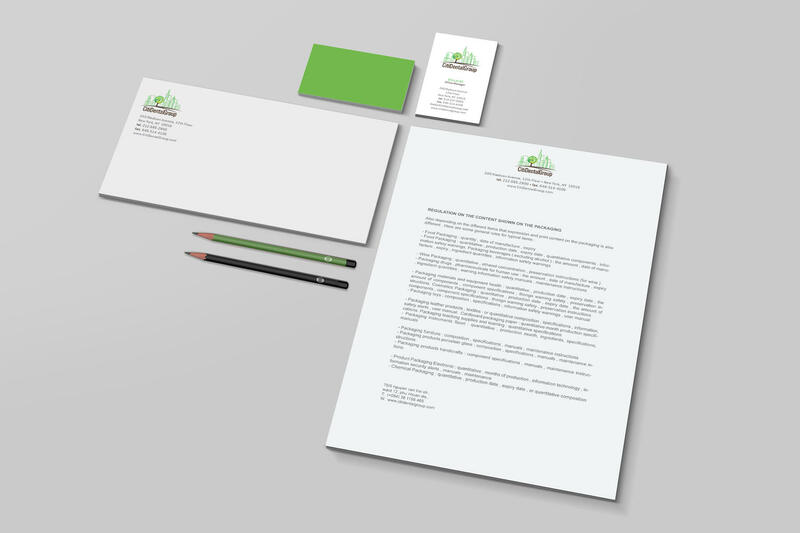 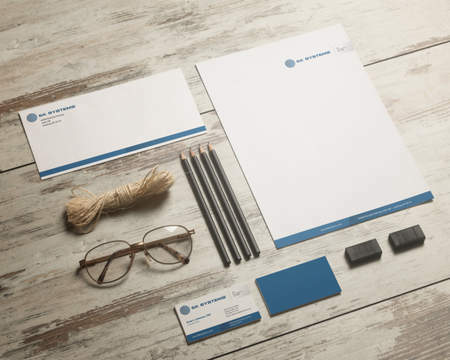 I can design high quality corporate stationery design for your brand. 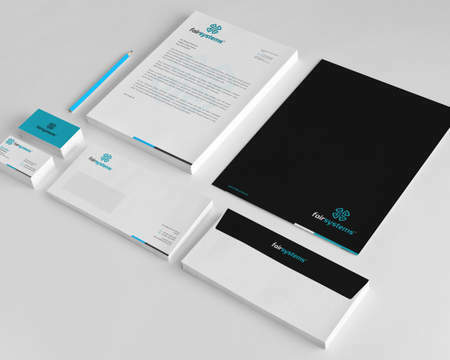 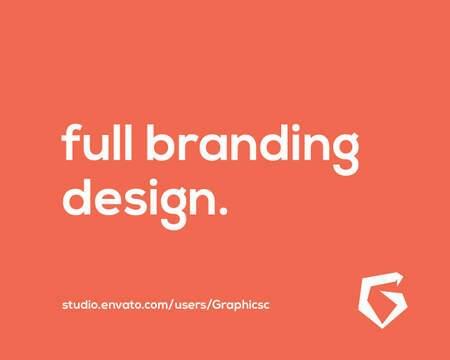 I design Corporate Identity with unique style and creative ideas to turn your business into Brand. 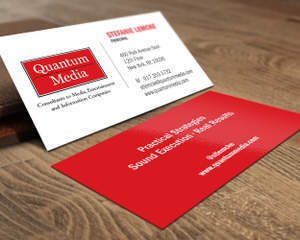 All the contacts and information you want to place on all elements.